Further your education in the makeup industry. This course focuses on our student’s skill level and pushes them to advance in their artistry. 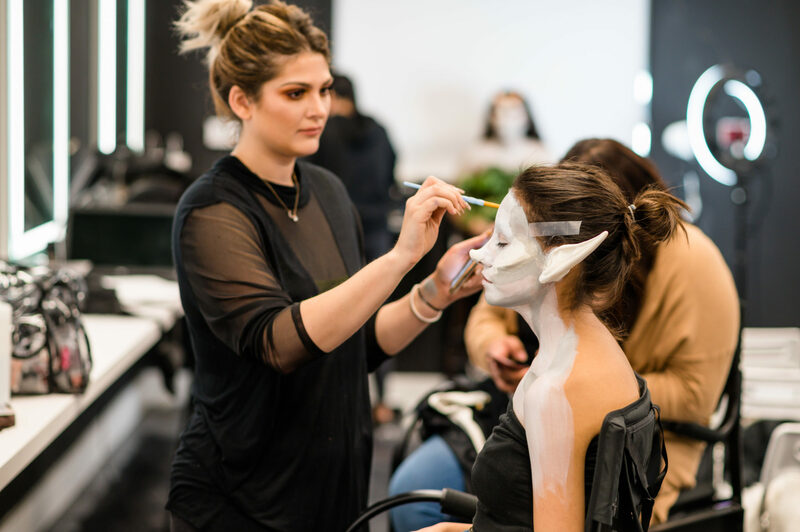 Program offers students the fundamentals, through the advanced techniques, of each makeup discipline, creating looks for editorial photography, television, film, high fashion, and creative makeup. 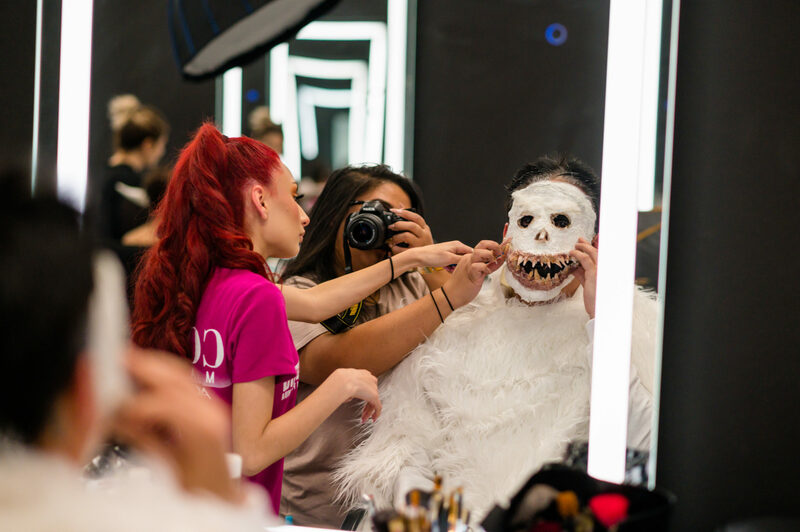 A groundbreaking curriculum on Airbrushing and on Special Effects Makeup Artistry including all the top professional techniques exclusively taught by a Cosmo Master Instructor. 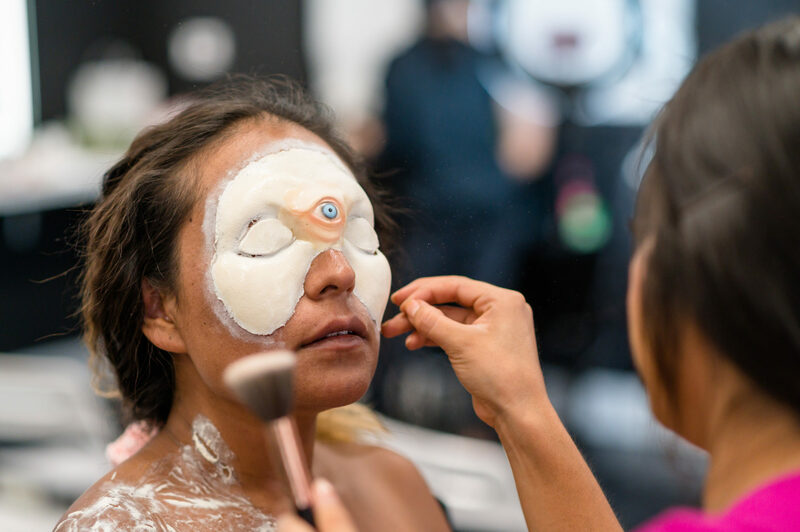 Included in the course is a hand selected Special Effects Makeup Kit and Luminess Air brushing system which will provide all the tools needed to start your work within the course. A certificate of completion will be issued upon successful mastery of the course curriculum.